I really like Liz Earle‘s products. The quality is amazing and the products have never disappointed me. Another point of the company that I like is the customers service: always available, kind and pretty fast! When I have recieved the Sheen SkinTint I was really excited and curious at the same time. It’s the first make up product of the brand and it’s a big challenge to mantain the same quality with the other skin care products. 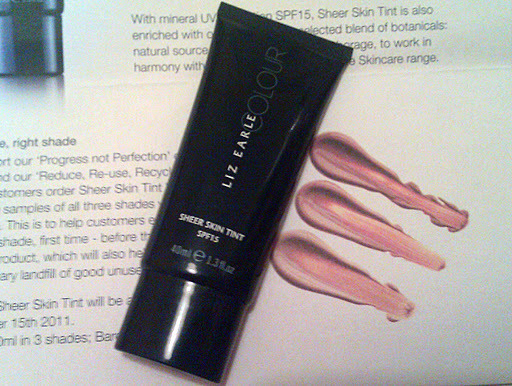 The Sheer Skin Tint is a light tinted cream. It’s something between a foundation and a tinted moisturiser. 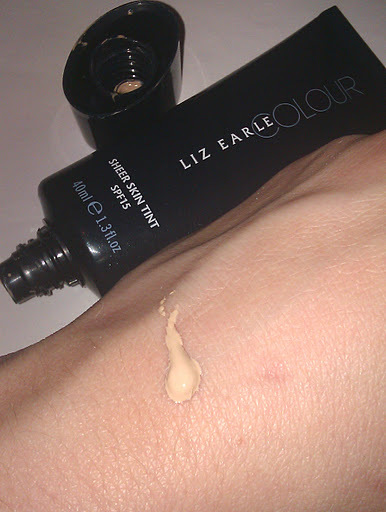 It covers less that a foundation but slightly more than a tinted moisturiser. It doesn’t cover any imperfections like redness or dark circles. I think is the ideal product for all those girls that don’t need a heavy make up to cover imperfections and they want a light and natural result. The Sheer Skin Tint leaves your skin radiant and clear. It contains a mineral UV protection SPF 15 and is enriched with botanicals, avocado, Vitamin E and borage. That’s why it works in conjuction with the skincare range. It’s easy to apply it even with no brushes at all. I prefer to apply the product using my fingers; yeap!it blends pretty well! You will need a tiny amount of product. Just remember: it’s a cream, not a foundation. I am really satisfied about the lasting. It lasts for about 5-6 hours without retouching it. Not bad at all. 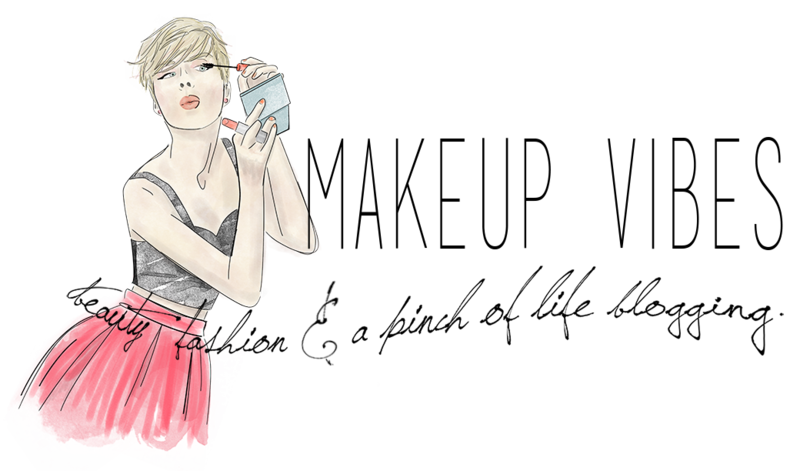 I always go with a powder on the top not only to avoid brightness but also to make the product last for more. One thing I have noticed is the strange scent. Even if it is supposed to be fragrance free, it has a heavy smell of the combination of all the minerals it has been composed. At least, once applied the scent doesn’t stay at all. The packaging is a black squeezy tube, easy to use and and squeese. You won’t get more product that you need. It packaging looks pretty classy and sleek. 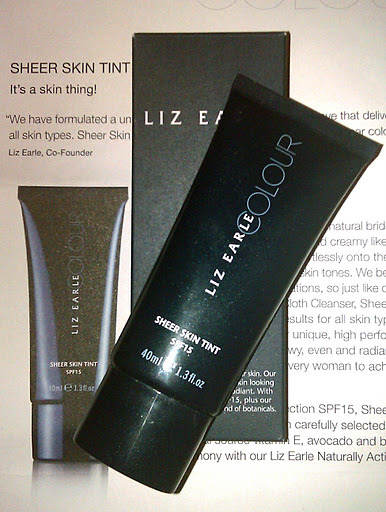 The Sheer Skin Tint is available in three shades, Bare, Beige and Beach. The genious idea of getting the three samples when you order the product so that you check ti shade before opening the full size should be copied by other brands. Just think about it; you can change the product if you have chosen the wrong shade and you won’t have unused products in your beauty case! It costs £21 and you can buy it at Liz Earle’s site. Have you even tried out the Sheer Skin Tint? Would you purchase it? Are there any cases that you prefer a light creamy tint than a foundation? Disclaimer: I would like to thank Liz Earle for lìgiving me the chance to try out this product. Even if I was sent this little love, I only express my personal and sincere opinion!